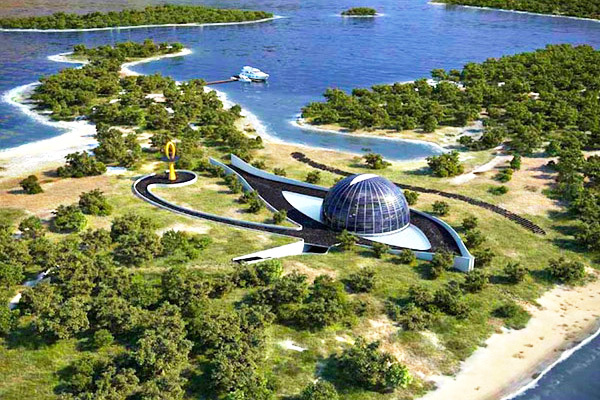 This eco-friendly house on Cleopatra's Island in Turkey was a gift from Naomi Campbell's Russian billionaire boyfriend. 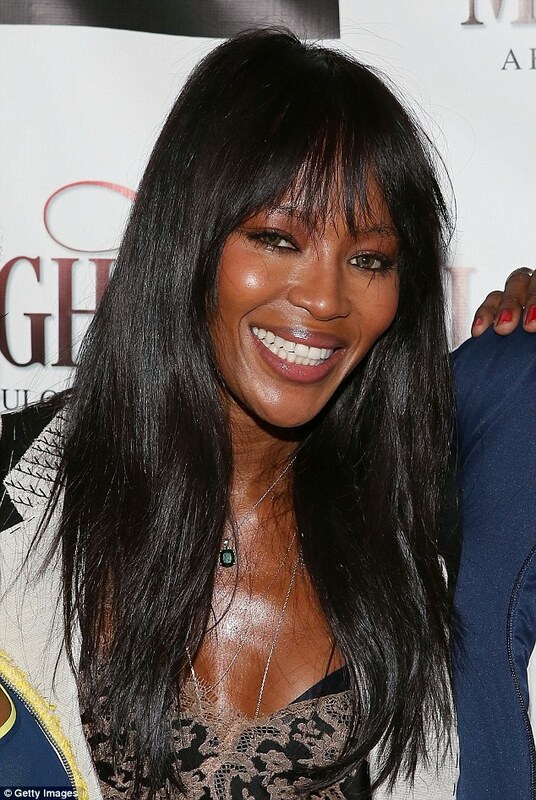 As lavish birthday gifts go, it’s hard to top this one: Naomi Campbell received an island vacation home for her 41st birthday from her Russian billionaire boyfriend Vladislav Doronin, according to numerous online reports. It’s shaped like the Egyptian Eye of Horus on a location known as Cleopatra Island in Turkey’s Gulf of Gökova. 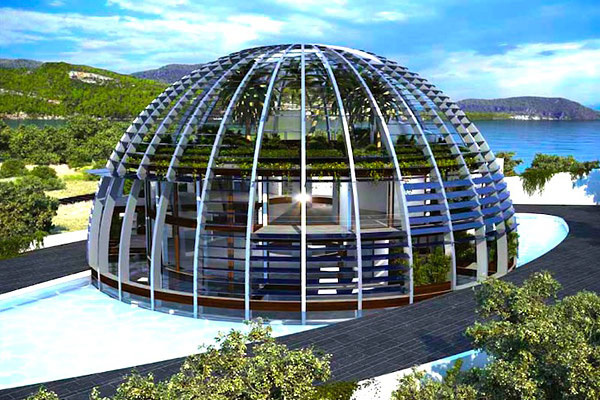 The glass-domed, 25-bedroom, "horus" eye-shaped home invites natural light to illuminate and warm the home. This exotic yet eco-friendly home has an innovative, photovoltaic-equipped lighting system. 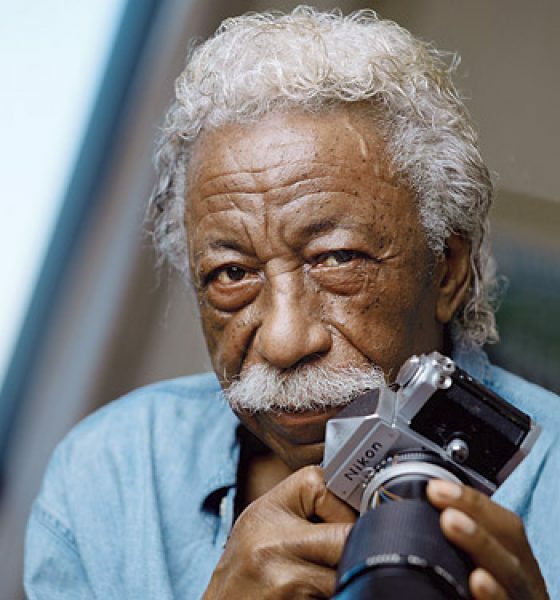 Campbell and Doronin are small potatoes in comparison to the island’s vastly more famous couple (hint: the island is named after one of them). As it turns out, Eco-House Horus isn’t the first time a grand gesture has been made for a ladylove on this island. A long-ago romance might have also changed the landscape of this island. Turkey’s Sedir Island, aka Cleopatra Island, has been a resort destination in the Gulf of Gökova since ancient Roman times. The sand on Cleopatra Beach is said to be exceptional, and different from other nearby beaches. Local legend has it that Mark Antony imported the sand especially for Cleopatra herself, who would not set foot on any land that wasn’t Egyptian. The black outline making up most of the eye design is comprised of photovoltaic panels, which works in combination with the geothermal system to provide all of the energy needed for the house. 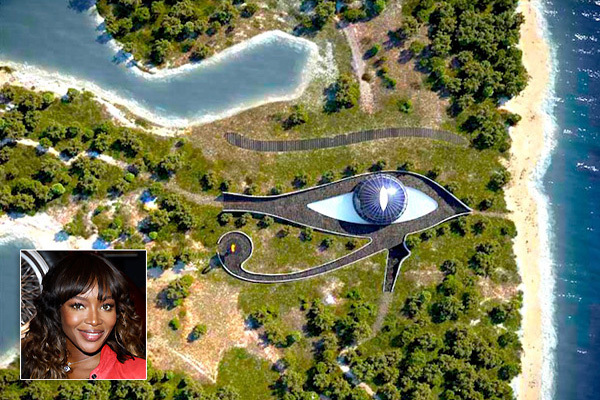 Click here to see more pictures of Naomi Campbell's Horus-Eye Eco House.